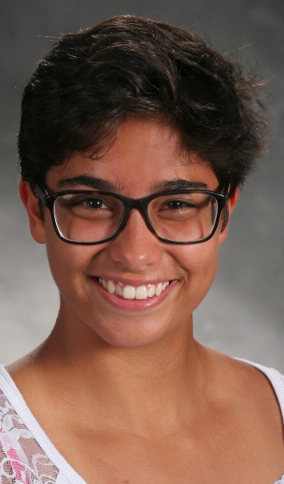 NORTH MANCHESTER — Two members of the Manchester High School swim team, Tahnee Fuentes and Ben Green, have been selected for the All America Team through the National Interscholastic Swimming Coaches Association of America, Inc. (NISCA). To be selected for this honor, athletes must meet the criteria for selection according to the NISCA guidelines. 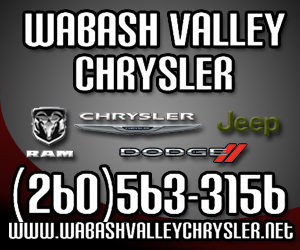 The requirements include, having a minimum GPA of 3.75 on a 4.00 scale, being a graduating senior, and lettering in your high school program during your senior year. The Dam to Dam Ride (D2D) committee and Breakaway Bike and Fitness Shop have collaborated on a new health and wellness initiative that centers itself around the grassroots movement that started the annual Dam to Dam ride. Beginning the first Saturday in May, the Liking for Biking riding series will kick off as a family friendly fun ride, connecting people who simply enjoy riding their bicycle. I came across this subject on a coaching website that I've frequented, but I found out it was also on a number of others for different sports. It applies to everything from baseball to football to basketball to soccer. It really was a timely find because I am on the staff of a baseball team that is struggling to find its identity while navigating through the early season. 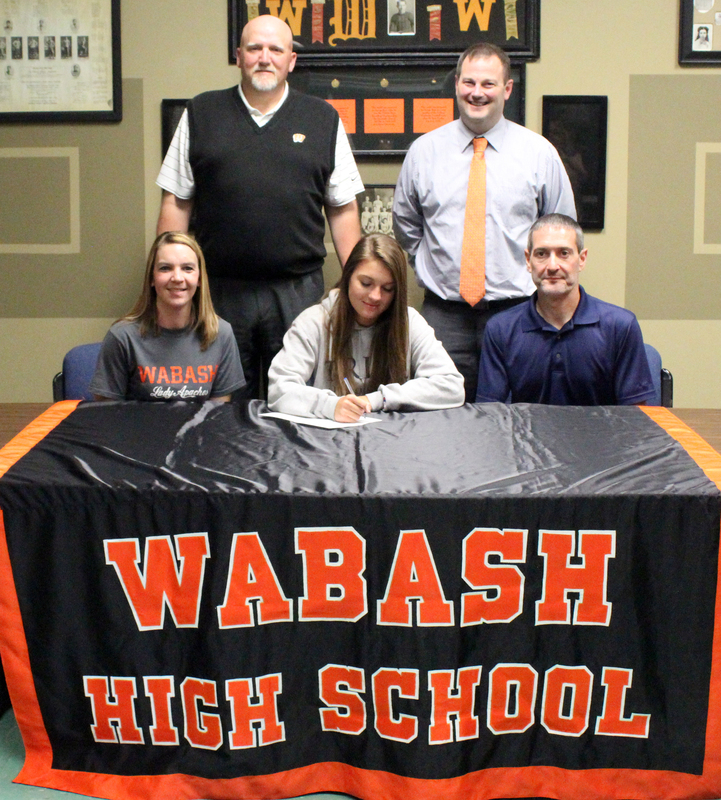 Wabash High School senior Jaycee Parrett will continue her basketball career at Trine University. Parrett, surrounded by school officials and family members signed a letter of intent on Thursday, April 20. 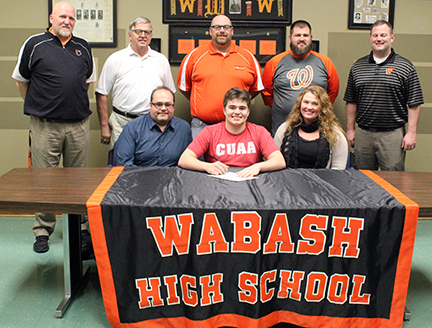 Wabash High School senior Matt Jones signed a letter of intent Friday to continue his football career at Concordia University in Ann Arbor, Michigan. Jones was a tackle, defensive end and nose tackle for the Apache football team, and also played basketball at WHS. Like a lot of baseball fans, I watched as the Chicago Cubs celebrated their first championship in 108 years, raising the 2016 banner one night and then watching the ring ceremony a couple nights later. They did it right, by involving their “diehard” fans who had suffered through all of the lean years. 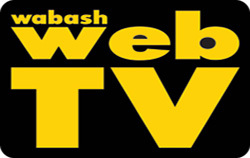 I grew up watching the Cubs almost daily on WGN out of Chicago on cable here in Wabash as early as the late ‘60s. My only regret in watching the recent ceremony was that Ernie Banks and Ron Santo didn’t live long enough to see this all happen. OK, let’s stop right there. Baseball history is something that I am truly immersed in. Baseball tradition, statistics and trivia are things that I am interested in. I follow my teams, the Red Sox, Dodgers and then the Cubs, but in all three of these cases, fans live and die with yearly results, just like any of the others, but there is a case to be made as to why teams succeed or fail in the short term. But in Boston, Brooklyn, then Los Angeles and most certainly Chicago, there are long droughts that are as historic and, looking back, very clear reasons as to why they happened -- ownership. NORTH MANCHESTER -- A year ago, wrestling in college wasn't even a thought in Braxtin Wilson's mind. 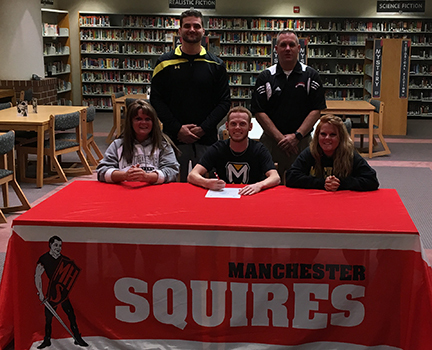 Now it is a reality as he will attend Manchester University to study criminal justice, and coaching, and continue his wrestling career. 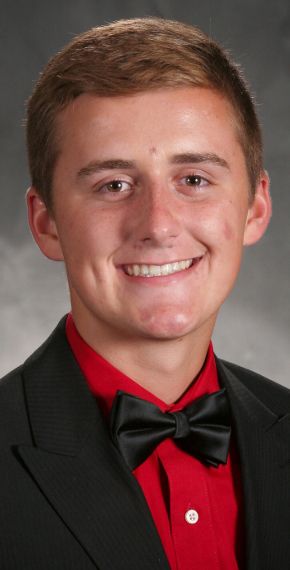 The Manchester High School senior played basketball growing up and was a member of the Squire team for three years. He decided to switch to wrestling for his senior season and had no idea what would be in store for him. How much do I care about whom is the No.1 pick in the NBA Draft? Not much. Do I care what teams have the best shot at the lottery picks? Not really. Who are the best candidates for MVP in the NBA? Not really a strong opinion on any of them. What I do care about as far as the NBA is concerned is how the Indiana Pacers match up against the other teams, past and present. About a month ago, I was invited to attend a Sunday evening Pacers game as they took on Miami.